Let me start by saying one thing: Bill Murray is brilliant! I was told that this movie was actually written for Murray and once you see it, it makes good sense. He is perfect for the role, and the role is perfect for him, all the way through. The movie has a major shift in the plot about half way through which changes it quite a bit. The interesting thing is that along with this it also changes genre several times going through comedy, drama and tragedy in that order. This is rather impressive and works really well. It sort of feels like you have watched several movies, once it is over. 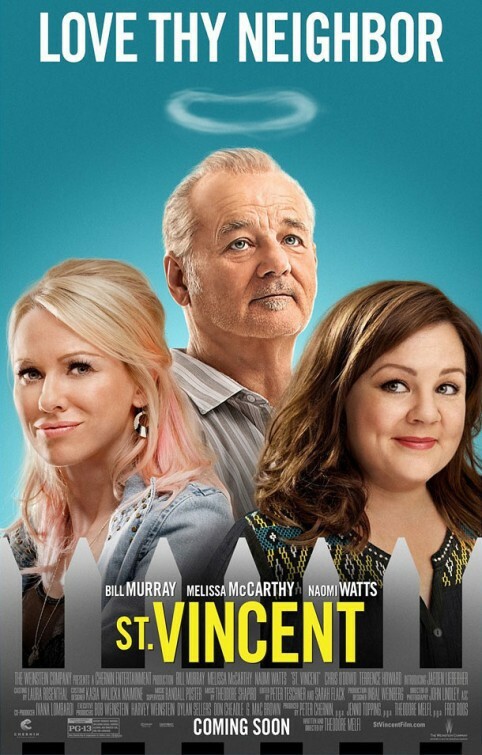 If you like Bill Murray this is absolutely a must see, but even if you are not a big fan, you should see this just for the brilliant acting and the entertaining drama.